Pantone’s Color Of 2019 Is Living Coral—Here Are 6 Formulas! Pantone’s Color Of 2019 Is Living Coral—Here Are 6 Formulas! 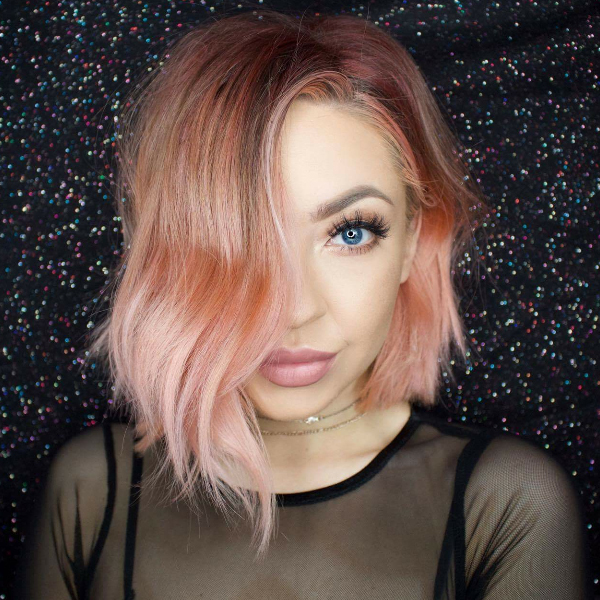 Roundups > Pantone’s Color Of 2019 Is Living Coral—Here Are 6 Formulas! IT’S OFFICIAL. Pantone has (yet again!) determined its annual color of the year and the 2019-approved shade is Pantone 16-1546, aka Living Coral! This orangish-pink hue has already been on our trend radar—warmer colors like rose gold and peachy pink recently hit the mainstream for their soft, flattering and wearable qualities. But this year’s Pantone calls for a vibrant yet mellow vibe with golden undertones. 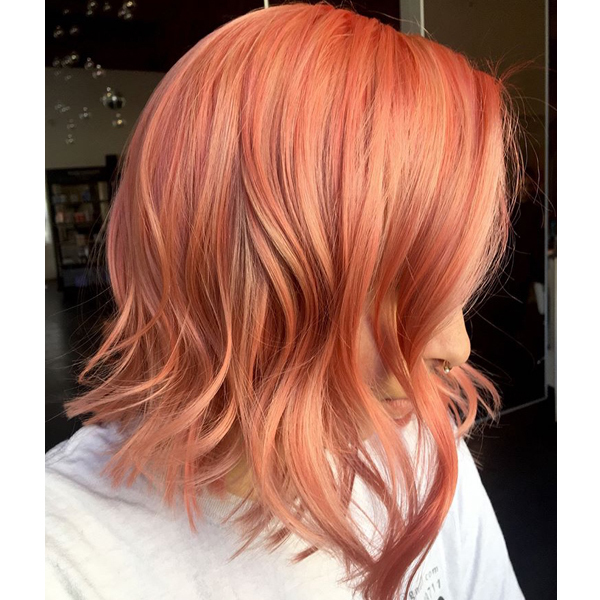 Here are six coral formulas to keep your cool-girl clients warm going into the New Year!